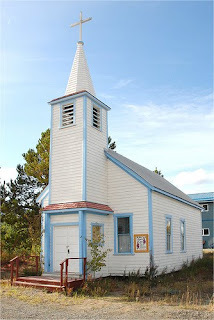 Walter and Winnifred were twins born in Seattle in 1904, but they were baptised on this day, July 30, 1907 in the little church seen above in Carcross. Their parents were John Wallin and Mamie Emmerson Scott who moved to Carcross about 1903 and bought the Caribou Hotel from Walmsley there. Johns brother, Alfred helped them run it. John also worked as the town’s first postmaster. The hotel was known as the Scott Hotel and it burned in 1936. Mr. Tarwater was born in 1876 in Santa Rosa California. He came to Skagway in 1897 and was a friend of Jack London who was also from that part of the world. Martin was reportedly a shoemaker and kept busy making and repairing shoes of the men who walked to the Yukon. 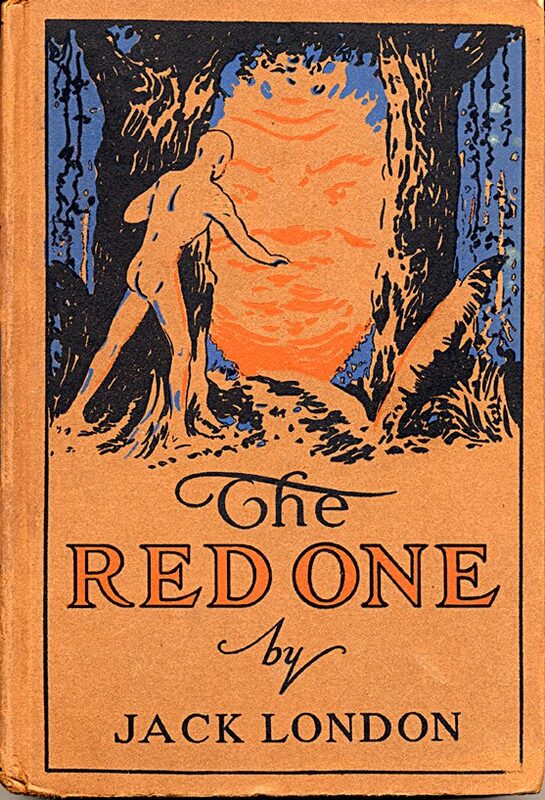 Jack London wrote a story about “Old Man Tarwater” called “Like Argus in the Ancient Times” in his book The Red One. London completely fictionalized his life and family to the consternation of his descendents. Martin Tarwater died on this day, July 29, 1948 also in Santa Rosa. 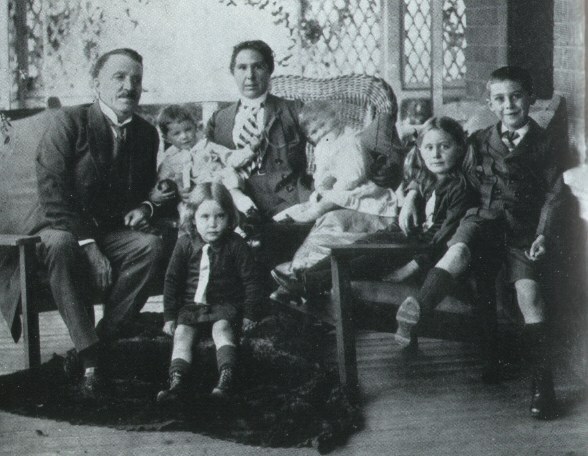 Antonio and Sabina Dortero were born in Italy and came to Skagway in the goldrush with their three children, John, Vincent and Rosie. Vincent was born in Astoria Washington on this day, July 28, 1894 but went to World War One where he died in 1918. There is a memorial across from the Skagway Museum/City Hall with his name and other names of war veterans. Vincent was buried in the Pioneer Cemetery next to his father. Vincent was 24 years old when he died. photo of Vincent, shortly before his death from influenza, from great granddaughter of John Dortero, Bettie Ogden. Robert McLennan was a lumber businessman. He came to the area in 1899 and had lumber companies at both Atlin and Bennett. Although many stampeders built their own boats at Lake Bennett to float to Dawson, after the first few months, the nearby forests had been cut and it opened the opportunity for boat builders and lumber companies to operate. McLennan was born in Pictou, Nova Scotia in 1861, and he died on this day July 27, 1927 in Vancouver. The picture above is of a steam powered lumber mill. Another lumber company, owned by Albert Kerry packed a steam engine over the Chilkoot Pass to set up at Lake Bennett. Kerry and his brothers later used the engine to build their own boat and go to Dawson. These steam engines were very dangerous and had a nasty habit of exploding at the worst moment. Reed’s g-grand uncle, John McCluskey was killed by one in 1868 in Owaneco, Illinois. This was after he had survived 4 years of the Civil War. Born on this day, July 26, 1874 in Aurora Illinois, Orin moved to Port Angeles and ran a dairy there, he later operated a large dairy farm in Eden Valley. 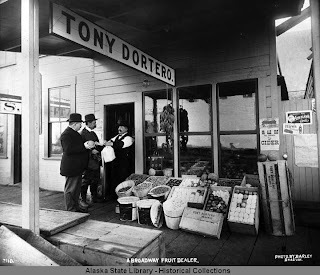 In 1898 he joined the throngs of goldrushers and came to Skagway. He moved back to Ellensburg, Washington where he died in a car accident on Christmas Day 1948. His great grandfather Orin Babcock was from New York and was coincidentally distantly related to my husband’s side of the family, the Babcocks of New York. Isn’t genealogy fun? Here is a picture of the proud family coat of arms. Born on October 4, 1850, in Penobscot County, Maine, John McGraw arrived in Seattle in 1876 broke and friendless. While growing up in Maine, McGraw’s father drowned, his mother remarried, and he found himself running a general store at age 17. He arrived in Seattle from Maine during the 1870s at the age of 26, and got a job as a clerk in the Occidental Hotel. He joined Seattle’s tiny police force and that was the beginning of his successful Pacific Northwest career in law enforcement, business, and politics. John McGraw’s Seattle police job was occasionally exciting. Those young years, the wide-open town saw the toleration of a certain level of lawlessness. On January 17, 1882, businessman George B. Reynolds was threatened by two armed men as he walked down the street. Reynolds refused to cooperate with the robbers and was fatally shot in the chest. 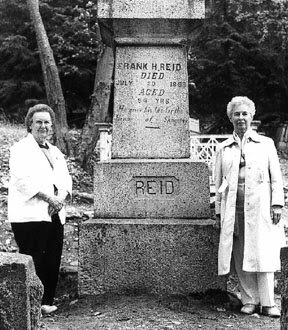 Reynold’s murder aroused Seattleites who caught the suspects and turned them over to authorities. During his term as governor, McGraw was considered “a zealous friend of the University of Washington,” leading the effort to purchase a tract of land for $28,313.75 that became catalyst for the future campus. The cornerstone of the first building was laid during ceremonies on July 4, 1894. Similar to many Pacific Northwesterners, McGraw was bitten by the “gold bug” following the July 17, 1897, arrival from Alaska of the steamship Portland with its “ton of gold.” Following his term as governor, and a spell of ill health, McGraw headed north as a first class passenger aboard the famous Portland on her return trip to Alaska. He arrived in Skagway in 1897. In 1900, he returned without striking it rich, but wiser and in better health. John McGraw died on this day, July 23, 1910 in Seattle. After his death, a bronze statue of him, made in Paris by sculptor Richard E. Brooks, was erected in Seattle’s Times Square. William Ridley was born on this day, July 22, 1836 in Devonshire, England. 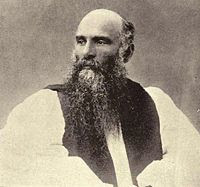 In 1896 Bishop Ridley (of the Anglican Diocese of Caledonia – the area of Northern British Columbia, Canada) arrived after his travels up the Stikine River with the first miners on their way to the Klondyke. After he returned he looked for someone to carry out missionary work with the miners and Tahltans. Ridley translated the catechism into the Tsimshian language, in collaboration Odille Morison, a Tsimshian. This became the so-called “Ridley orthography,” the language’s first practical spelling system. Previous to coming to the Klondyke he had been working in India. He was Bishop of Lake Bennett, Tagish, and Carcross 1898, but retired to England where he died in 1911. Ridley Island, now an industrial site near Prince Rupert, British Columbia, is named for him, as are numerous Tsimshian extended families with the Ridley surname in Metlakatla, Alaska, and in Hartley Bay and Kitkatla, British Columbia. 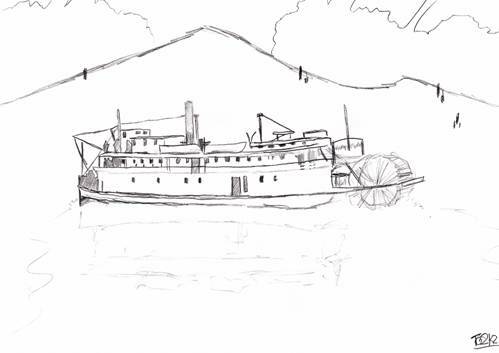 Walter, 17 years old was a steward on the sternwheeler steamboat Florance S in July 1900. The Florance S, a 100 ton 75 foot ship, was built in 1898 and was originally owned by Seattle-Yukon Transportation Company. It was sold to Captain Sydney Charles Barrington in 1900. 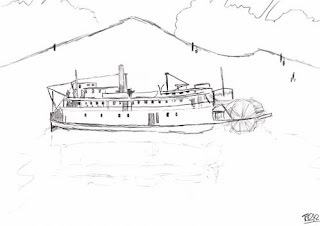 When it rolled over at a corner and foundered in the “Thirtymile” section of the Yukon River, Walter, and passengers Mrs. Stewart, and her daughter Ada all drowned there. (Various sources also say that the ship rolled on July 25 or July 29, 1900). The boat was sidelined for a few months and then converted to a barge in 1901. It was resold to Captain Wallace Langley in 1905. It was owned by George S. Black by 1939. Although Captain Barrington was the captain of this ship, a man named Jordan was at the wheel at the time of the accident, and was arrested for manslaughter. Young Walter Monastes was from Skagway, and his body was shipped here and buried in the Gold Rush Cemetery. George Herbert Kingswell was born on this day, July 20, in 1867, the last of ten children, in Kew, Invercargill, New Zealand. His father was both a very successful sheep farmer and equally successful business man with interests in fellomongery, local rail, and property development. But George was a wanderer and traveled the world (Australia, Hong Kong, San Francisco, Alaska and South Africa) as a reporter for various newspapers. 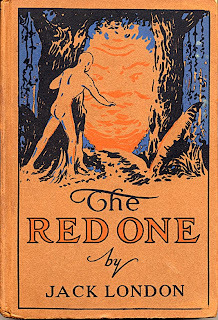 His life is so extensive that books have been written about him. As a freelance mining correspondent for the Australian Press he went chasing the gold rush in Klondyke Alaska. Reaching Dyea Alaska in August 1897. To support himself as a journalist he took to trading fur coats. By mid-1898 he was back as editor of the Coolgardie Miner in Western Australia. He died in 1931 in Capetown South Africa. The picture above was taken in 1915 of his family in South Africa. austenfamily.org; Kingswell, War Correspondent the biography of George Herbert Kingswell, written by his daughter Elma Kingswell; The Dictionary of South African biography. The famous or infamous Frank Reid died on this day July 19, 1898, having been shot in the groin by Soapy Smith on July 8, 1898. He was born in either 1850 or 1844, but it was 1850 in the 1880 Linn County census with his brother, D.V.S. Reid. Both were born in Illinois. His grand-neice came to Skagway and said that the H. in his name stood for Harold. Frank was a graduate engineer and a teacher in Linn County, Oregon District 29 in the 1870’s. In 1898 he came to Skagway and created the Map of Skagway which was adopted on March 6, 1898 by the City. He had worked with W. Thibaudeau to plat the streets. Earlier, he had been a Lt. in Mart Brown’s Company of Oregon Volunteers.